NEW YORK (WABC) -- Do you rely on New Jersey Transit, LIRR or Amtrak? We want to hear your stories. 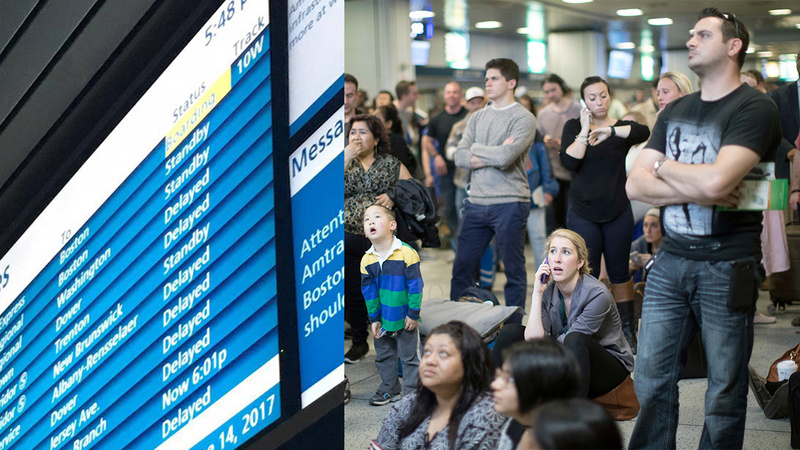 Tell us about your commute and how you are coping during the "summer of hell" as Penn Station undergoes major track repairs. Please fill out the form below and let us know how to contact you. Join our Facebook group to be part of the ongoing conversation. Have a story about Penn Station and your commute to share? Please fill out the form below to share your story and tips with Eyewitness News.